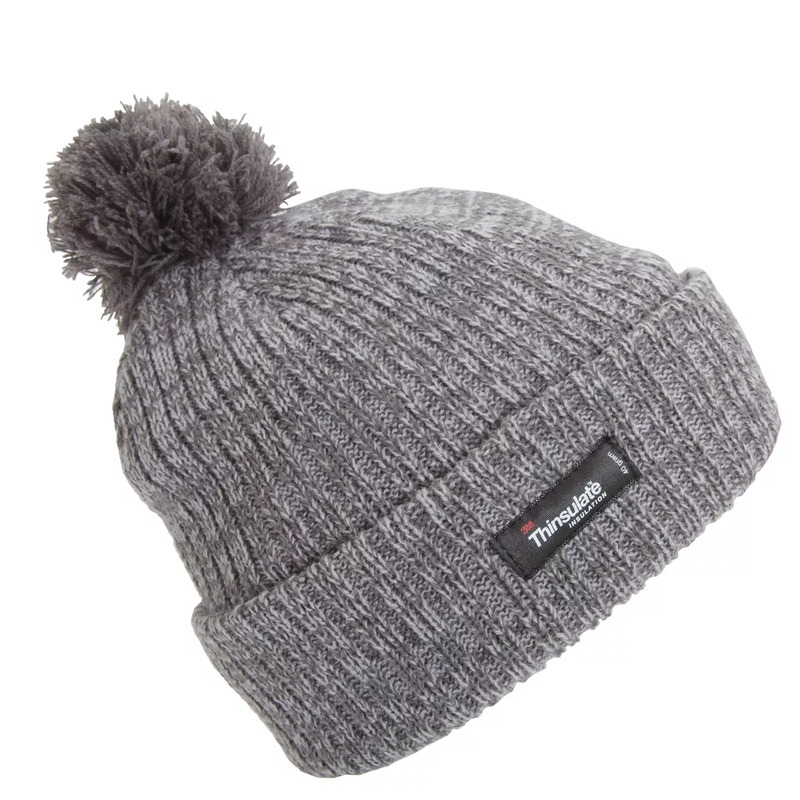 Childrens great quality winter beanie hat. Thinsulate insulation offers superior warmth and comfort. 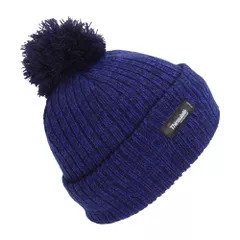 Stylish marl colour knitted design with ribbed cuff. Ideal accessory for cold weather conditions.